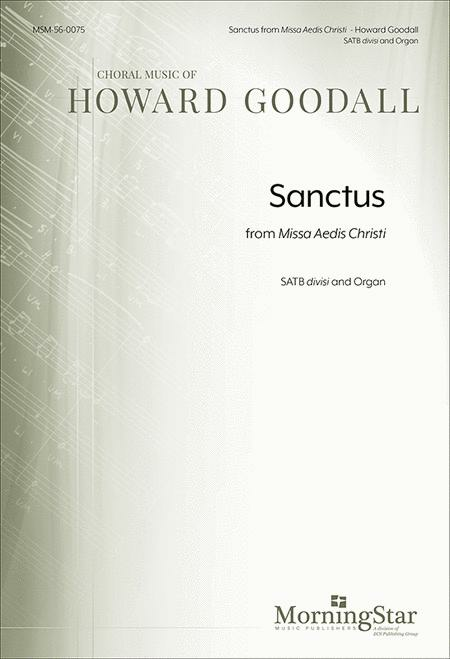 Composed by Howard Goodall (1958-). 21st Century. Score & instrument parts. Duration 3 minutes, 55 seconds. MorningStar Music Publishers #56-0075. Published by MorningStar Music Publishers (MN.56-0075).